Filipinos are known for their love of food–especially if it’s in an unlimited or an all-you-can-eat restaurant. Making ourselves full and having the freedom to fill our table with one plate and another definitely feels like heaven. And with a lot of expenses and bills lined up waiting to be paid, enjoying an endless flow of food is quite indulging. Offering affordable Asian cuisines that speaks to the hearts of every Filipino, Tramway provides its customers their best eat-all-you-can dining experience for only P258 per head and P178 for each kid that’s 3 to 4 feet tall. This buffet restaurant serves Japanese, Chinese, and Filipino dishes perfect for every visitor’s taste bud. 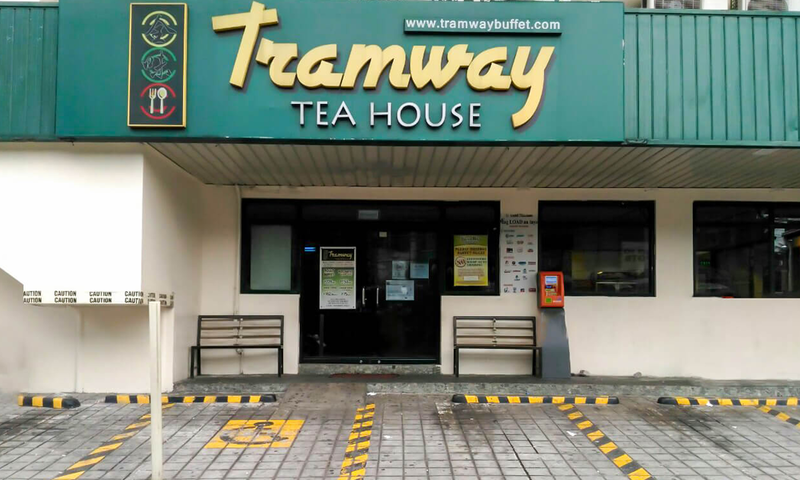 It has four branches around Metro Manila such as Tramway Tea House Banawe (Quezon City), Tramway Garden Buffet Timog Avenue (Quezon City), Tramway Buffet Plaza Shaw Boulevard (Mandaluyong City), and Tramway Bayview Buffet Roxas (Pasay City).